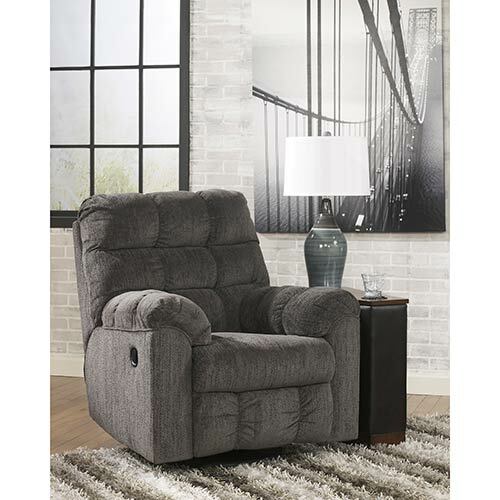 Made for relaxing, this rocker recliner is perfectly plush with a soft, supple upholstery. 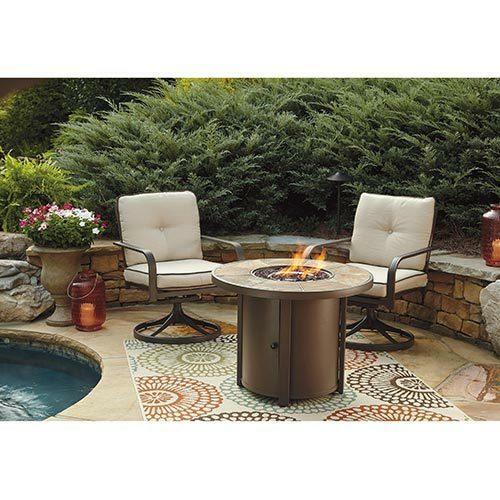 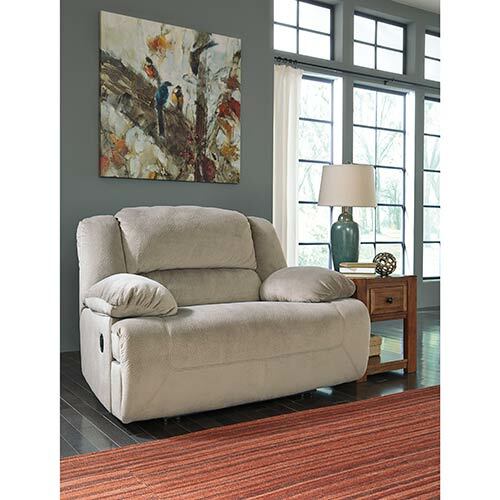 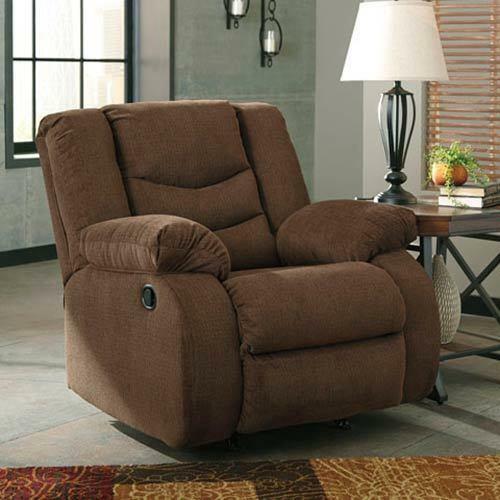 Create the ideal spot to lay back and lounge with this soft, plush swivel rocker recliner. 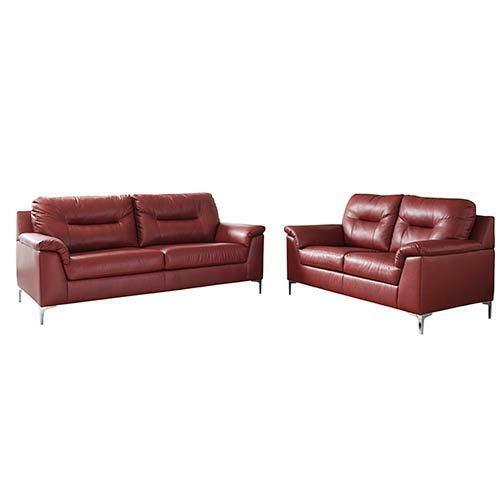 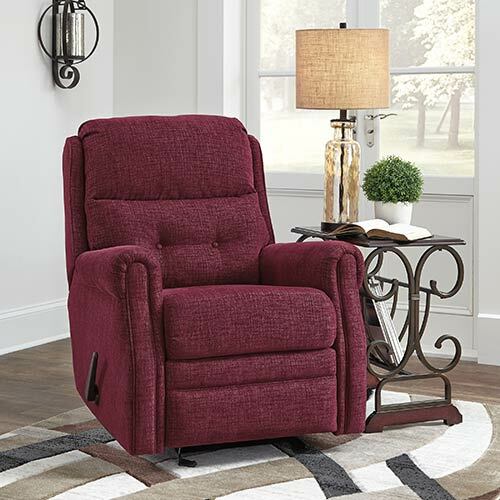 With infinite reclining positions and a rich burgundy hue, this glider recliner lets you rest and relax in style. 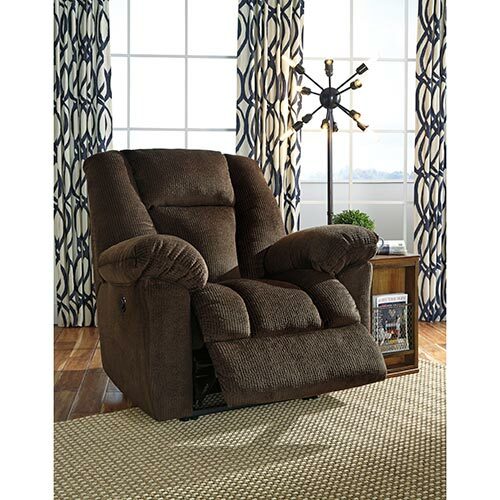 Find your ultimate comfy place with this velvety soft, super plush power recliner from Ashley. 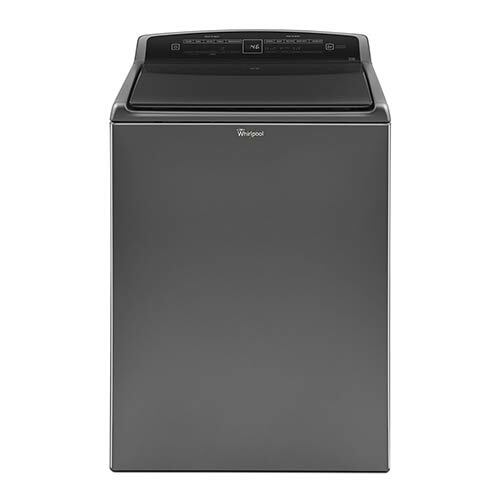 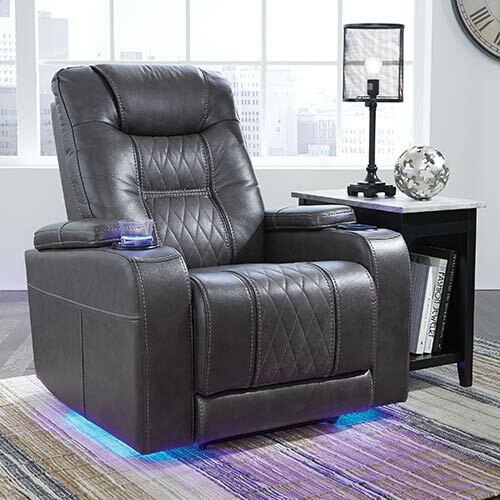 Lift up you and your style with this power recliner that raises up with the touch of a button. 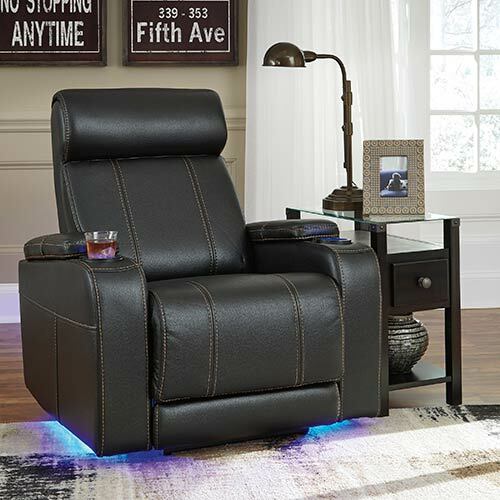 Lounge like a pro with this cool recliner that's packed with convenient features. 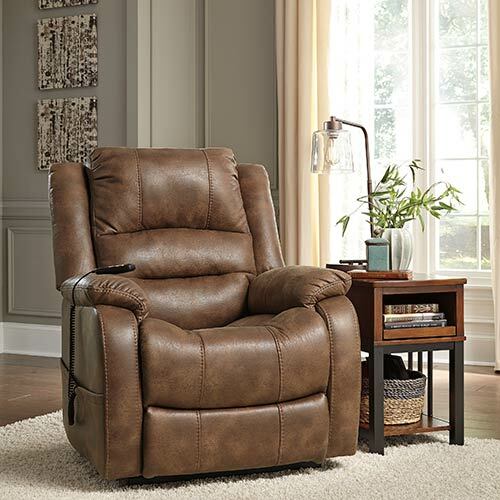 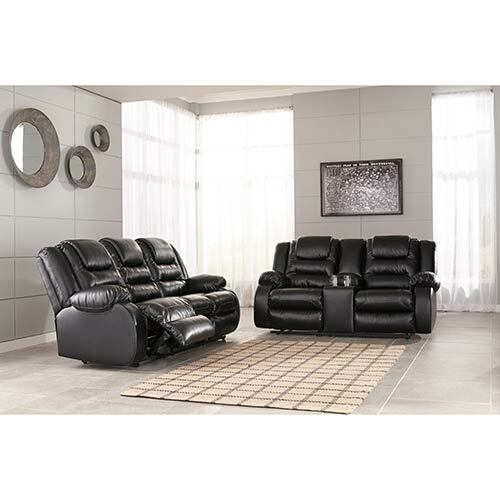 Packed with fun features, this sleek and comfy recliner will have you sing a stylish tune. 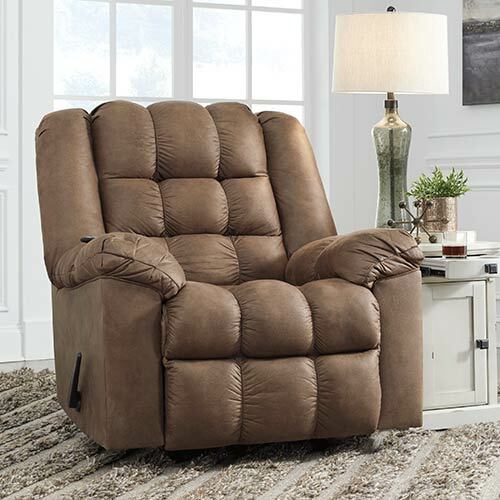 Soft and supportive with an elegant, versatile upholstery, this wide power recliner is everything your living room needs. 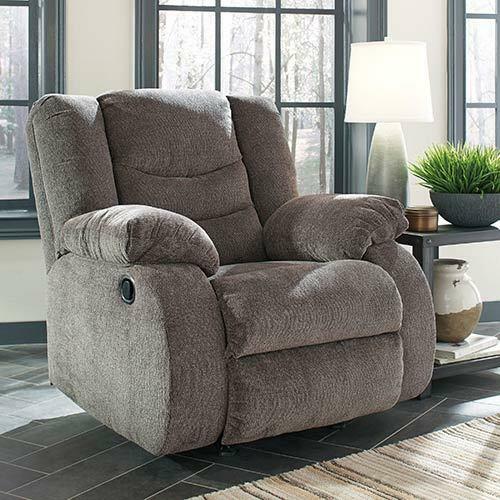 Plush cushions, a contemporary design and durable construction make this rocker recliner a welcome addition to your living room. 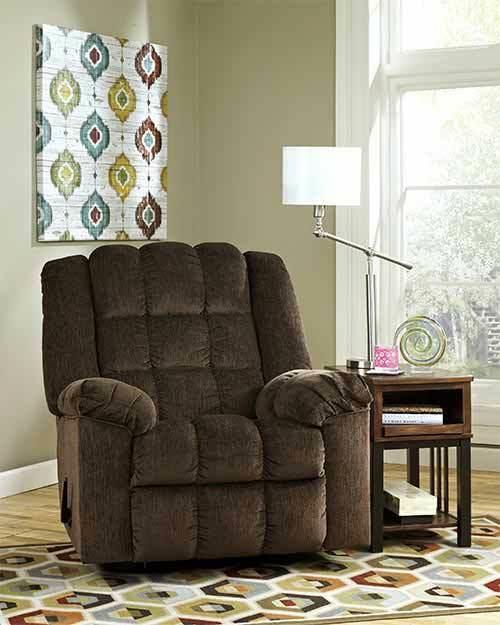 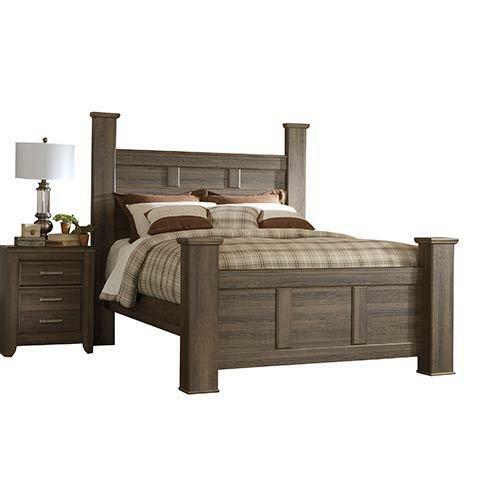 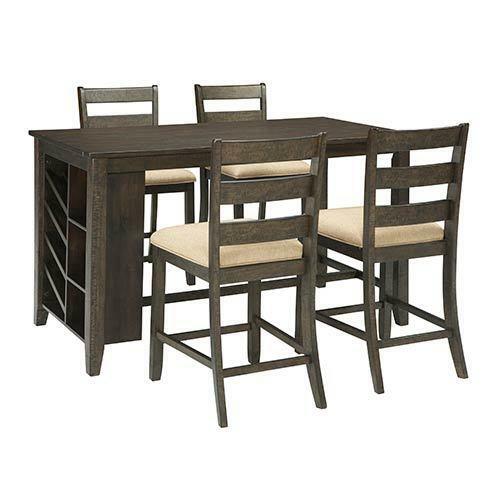 This comfortable rocker recliner features ample seating so you can make room for more rest.